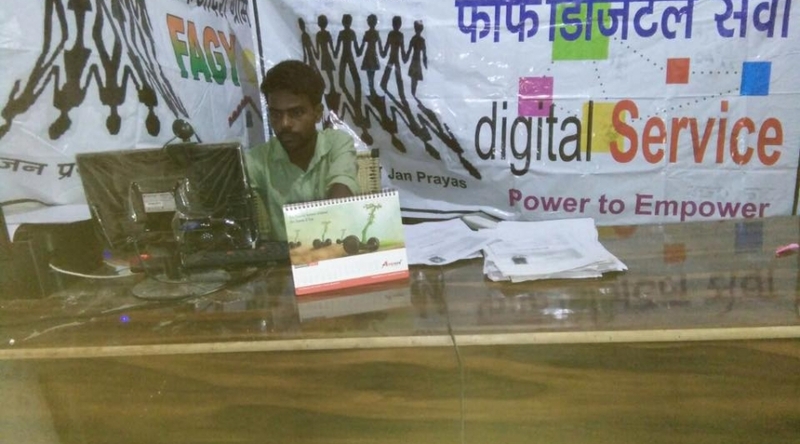 FARF is providing digital services to rural people in villages. 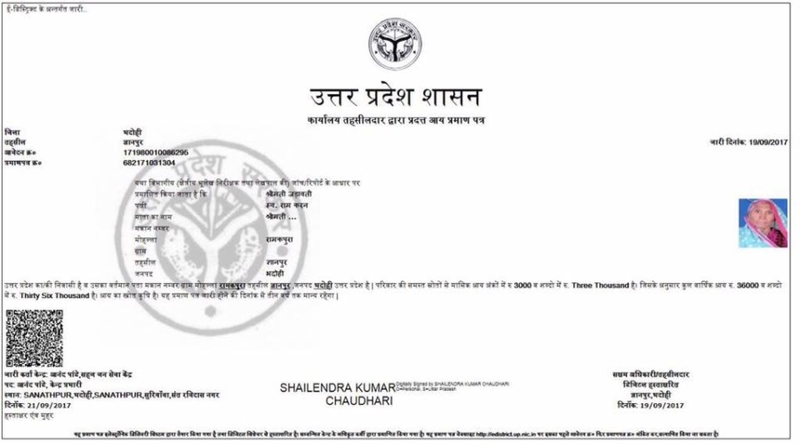 Digital services includes application of Income certificates, Caste certificates, domicile certificates etc. There is no fee for poor people in rural places. FARF provides rural level all village level details on need basis. 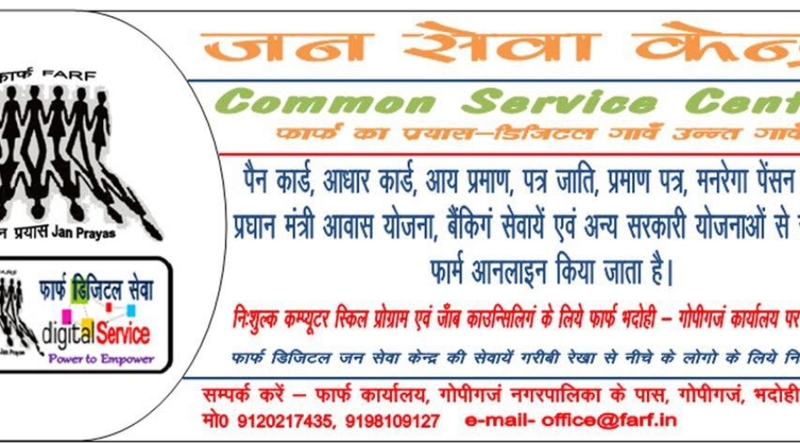 These information include budget/expense on annual finance commission, MNREGA work, beneficiaries of Indira Awaas Yojana, beneficiaries on Old Age Pension/Widow Pension/Handicapped Pension etc.